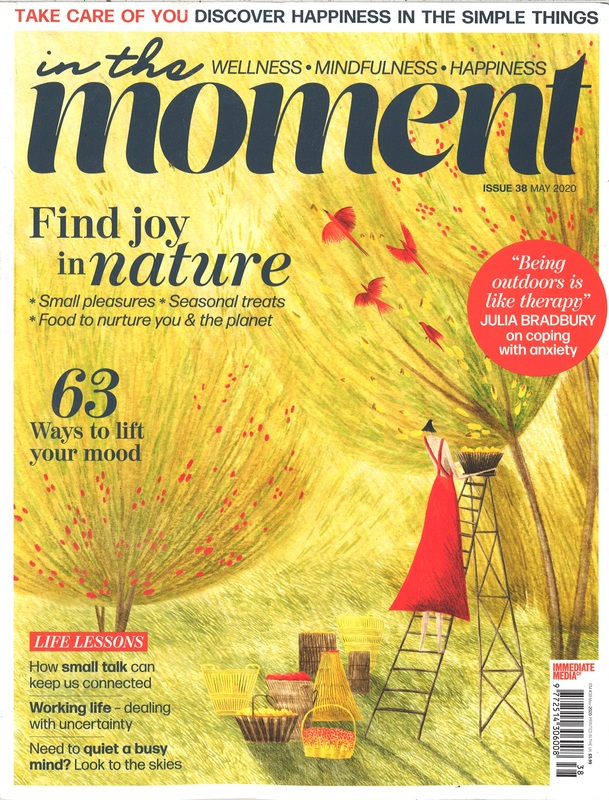 In The Moment is a beautiful, practical lifestyle magazine for the modern-thinking creative woman. Enjoy practical creative projects, positive features and stories to inspire, adventures near and far for a healthy body and mind, and ideas embracing every aspect of women’s lives: friends, family, self, work, rest and play! It has a sense of community and fun, and you will be informed and entertained by knowledgeable experts and humorous columnists. With content covering wellbeing, creating, living and escaping, its monthly publication will reflect latest trends and encourage you to make the most of each day by living ‘In the moment’.